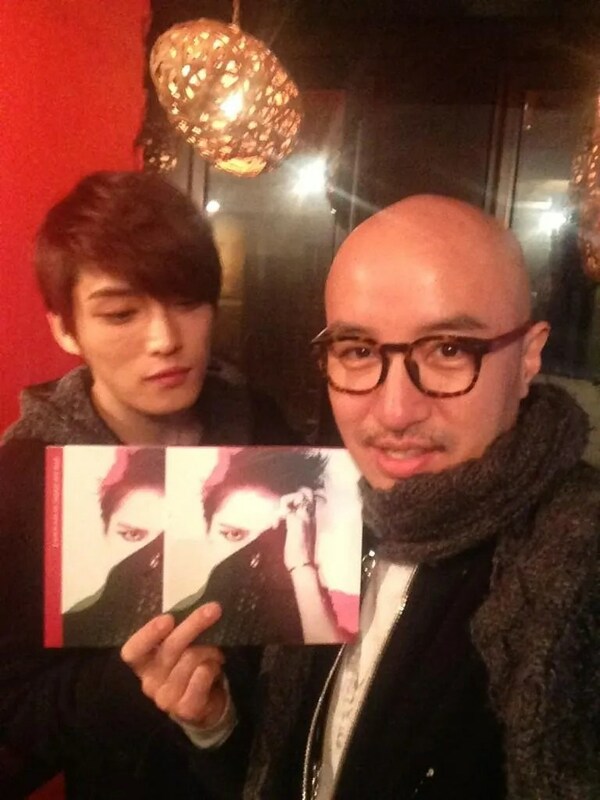 [TRANS] GET Jaejoong-ie hyung’s album!!!! 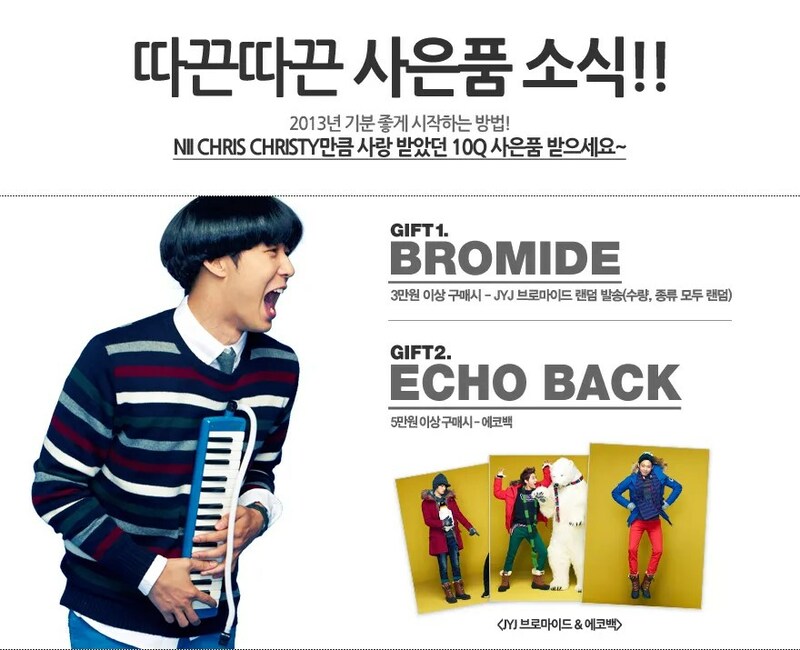 As expect of my hyung~ Fabulous ♥♥ Buy buy everyone ~~!!!! [TRANS] My brother!!! Wish you success!!! [TRANS] A simple celebration at My Hong to celebrate Jaejungie’s album sale day. We bought the album and received the autograph. Jin Yi Han, Lee Seung Hyun, Jaejung, Noel’s Sanggon-ie, FACE Yin Woo and Me. 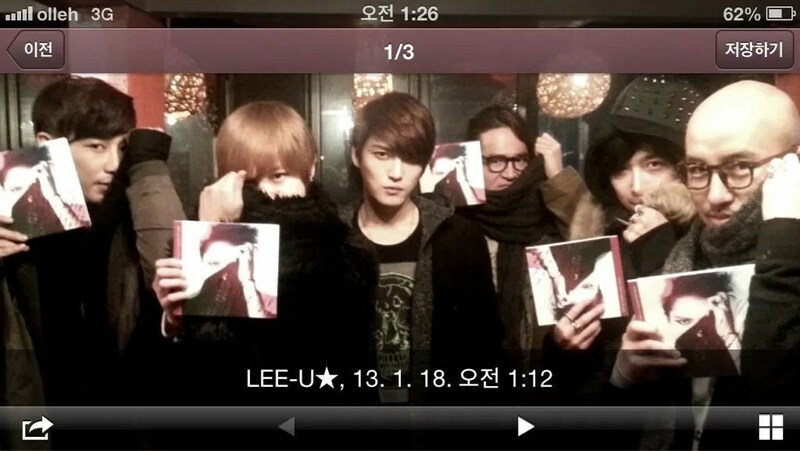 We are totally Jaejung’s fans. [TRANS] Jaejoong-sshi’s music. It’s truly Glam. So Cool! Expressing their gratitude for the hard-working staff, JYJ’s Park Yoo Chun and Yun Eun Hye are sending the entire staff of MBC’s I Miss You to Thailand. With the drama series ending on January 17, the two leading actors decided to gift the staff members by sending them to Thailand, where they can forget about the struggles of fighting against the harsh winter temperatures during the shooting of the drama. According to a drama affiliate, the majority of the costs will be paid for by the actors, while a portion will be covered by the production company. 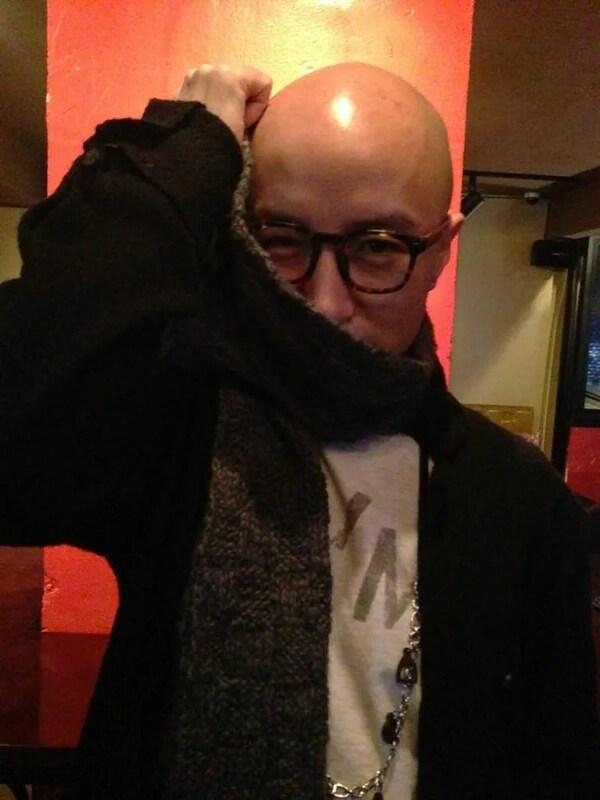 The staff will be leaving for Thailand either on January 20 or 21 and will stay there for four nights and five days. Due to scheduling conflicts, it’s uncertain if the acting team will be participating in the trip. 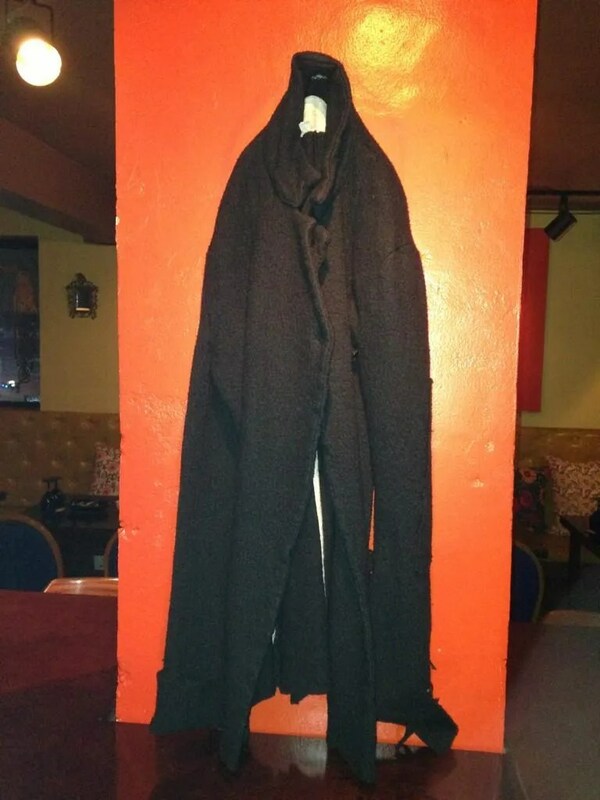 On January 17, a local media reported that Park Yoo Chun and Yoon Eun Hye prepared a special present for its crew in time for their drama’s finale. The gift was a way to express their gratitude for all the hard work everyone put into the past four months. 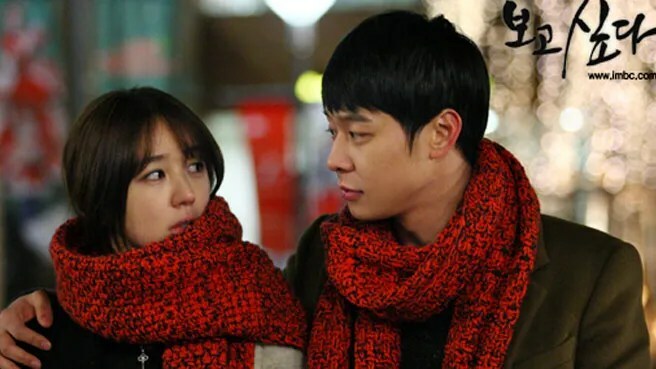 Meanwhile, Park Yoo Chun and Yoon Eun Hye’s “I Miss You” will air its final episode tonight, January 17, at 9:55PM KST. It has been revealed that two main actors, Park Yoo Chun and Yoon Eun Hye gifted all staff members of MBC’s Missing You a trip to Thailand. Park and Yoon decided to give away a trip to Thailand to all staff members for five days and four nights. They will pay for most of the expenses and the production company will pay for a part of it. The staff of Missing You will leave for Thailand on January 20 or 21. Park and Yoon won’t be able to go because of their hectic schedule. The last episode of Missing You will air on January 17 on 9:55 p.m.
i am very grateful that Jae ( also JYJ members) ) have many great friends who always can give him a support, love and care with many form. ▲Is XIA Junsu awsome or Kim Suhyun awesome? “Sometimes I stay at home and sometimes I go to the movies with my friends. 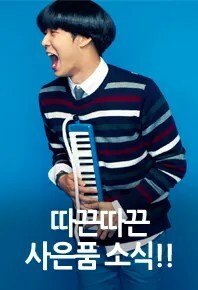 I like Kim Suhyun oppa the most. 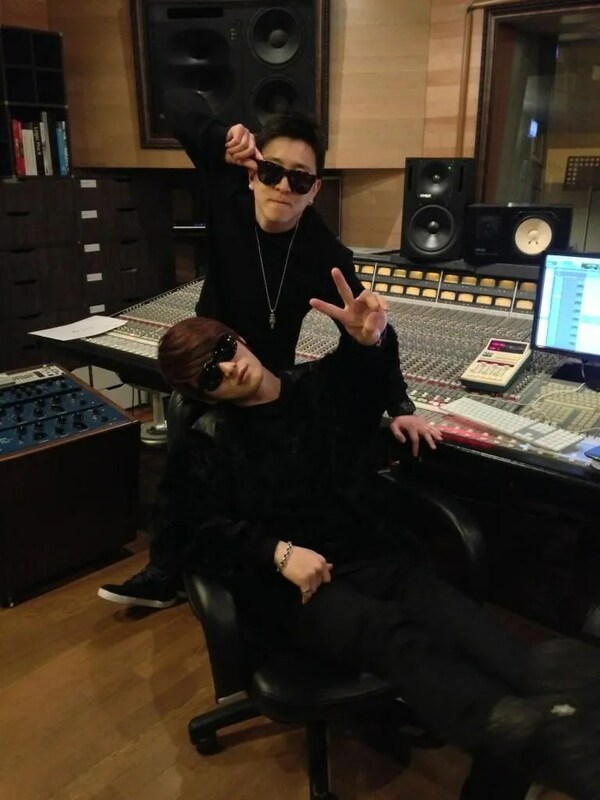 I got to know him by ‘Moon Embracing the Son’ and I fell for him.” As Park Sohyun talked, Lee Junhyung teased her that she called Kim Suhyung ‘oppa.’ Park Sohyun snapped at Lee Junhyung, “You like XIA Junsu too.” Unusually, the entertainer Lee Junhyung likes is XIA Junsu(Kim Junsu) of JYJ, not a girl group. Why didn’t come my way? I’m feeling oh my way? Kim Jaejoong’s solo mini album “I” was released on iTunes in 9 countries today and immediately climbed to the top positions in the Rock Albums category. “I” has also successfully claimed the No.1 spot in All Albums category in Japan and Thailand, and various spots in Top 10 Albums in Hong Kong, Indonesia, Malaysia, Philippines, Singapore, Taiwan, and Vietnam. 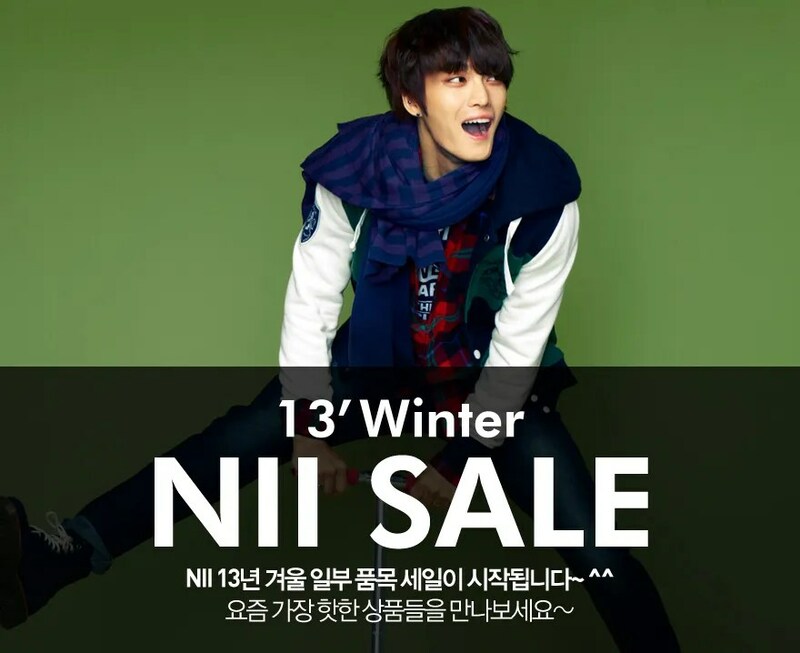 Let’s continue our support for Kim Jaejoong by buying his mini album “I”. Click here to see the list of online and digital music stores where you can buy the album. Rock on with Jaejoong! Update: as of January 18, 03:30 KST, Kim Jaejoong’s “I” is has claimed #1 on Rock Albums charts in 9 countries (shown above). Chains, vampire fangs and eerie color contacts — oh my. Jaejoong swoops in on dark wings in his gothed-out MV for “Mine,” the second track released from his first solo mini-album. 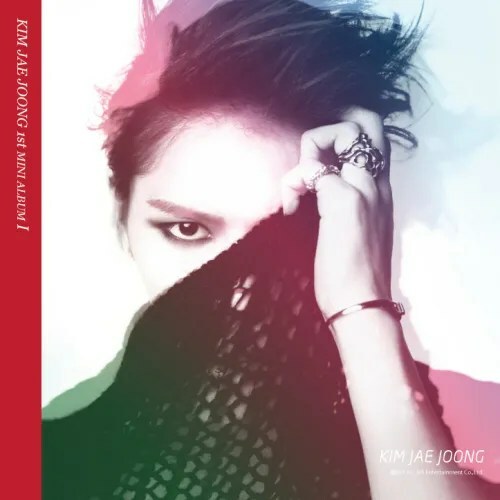 Are you ready for a bite of Jaejoong’s new rock sound? “You’re bad for me (but I want you anyway)” is a familiar thread in angsty K-pop songs, but until now, not many have taken it quite to “It’s like you’re diseased //Poison that runs wild, screaming” levels. Ambitious. And a little creepy. We like it. With all this leather, copious amounts of eyeliner and dark themes, it’s safe to say that “Mine” is familiar ground for fans who also follow J-rock and visual kei. Musically, it’s like the lovechild of Japan’s L’Arc~en~ciel and the US’ Evanescence with a distinctive JYJ voice thrown in the mix. At the very least, if there was any doubt that rock legend Kim Bada really was impressed with Jaejoong’s rock chops, that doubt ran out of the church screaming bloody murder after seeing this MV. 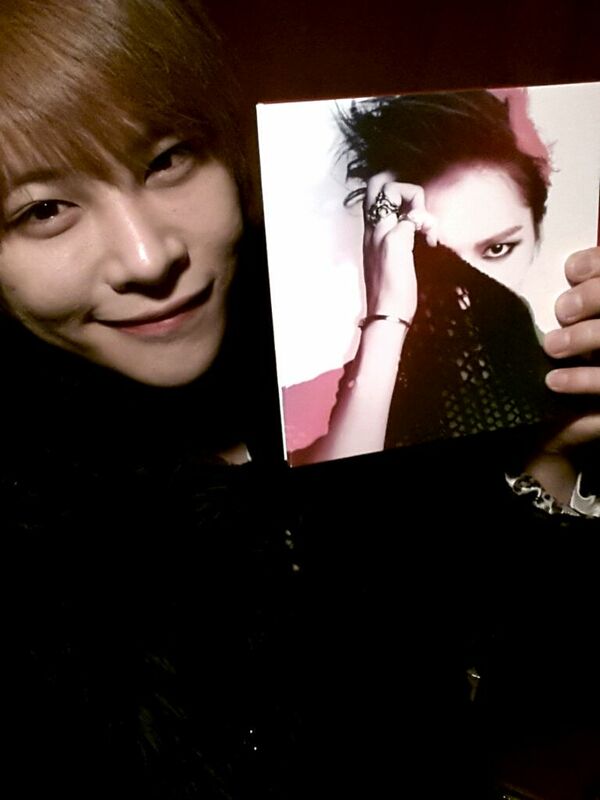 [OTHER TWITTER] 130117 LeeU supporting Jaejoong’s “MINE” Album!